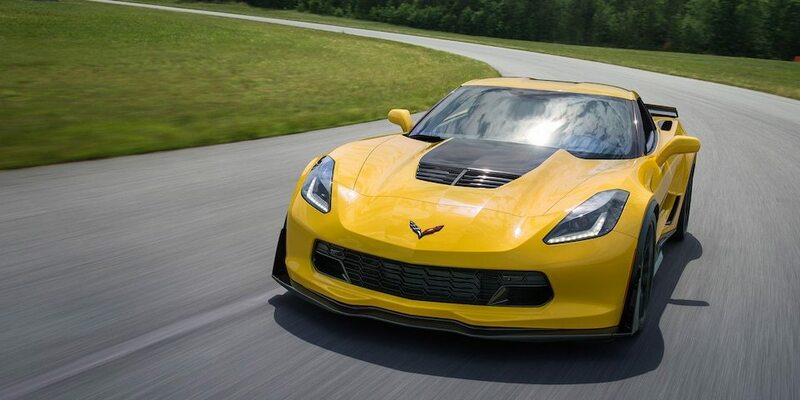 The 2018 Chevrolet Corvette Z06 is tireless in its quest to challenge the greatest supercars the world has to offer. 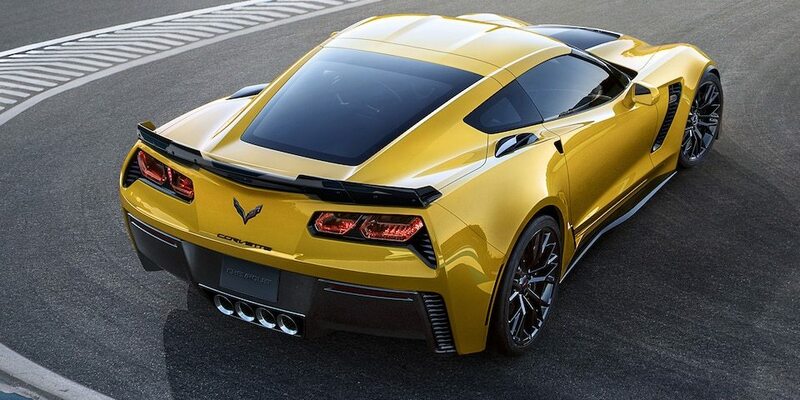 The brother of the C7.r race car, the Z06 offers a stunning 650 horsepower and 650lb.-ft. Of torque. 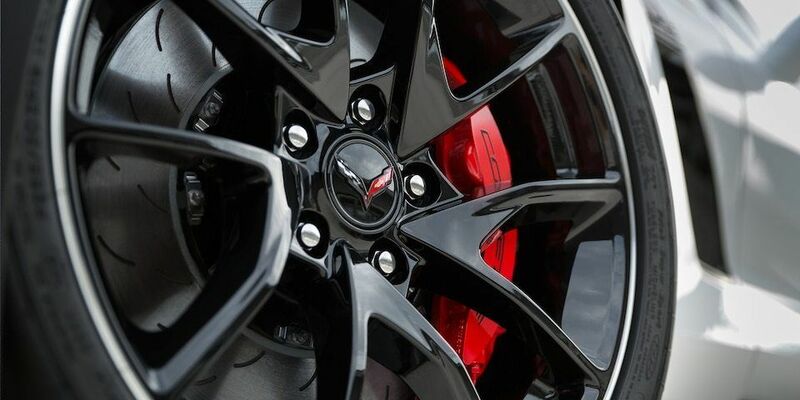 This Corvette will blow by the competition before they even see it coming. 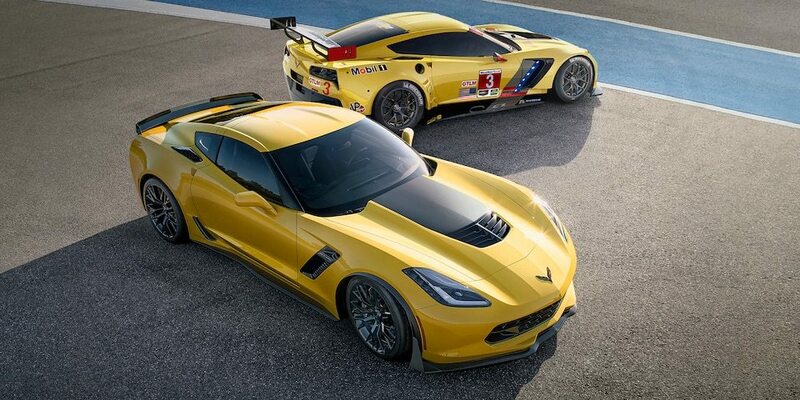 The Z06 was co developed with the C7.R race car and you can see the family resemblance. With a shared Stingray foundation, they share many features and components and they also share a thirst for dominating the competition. 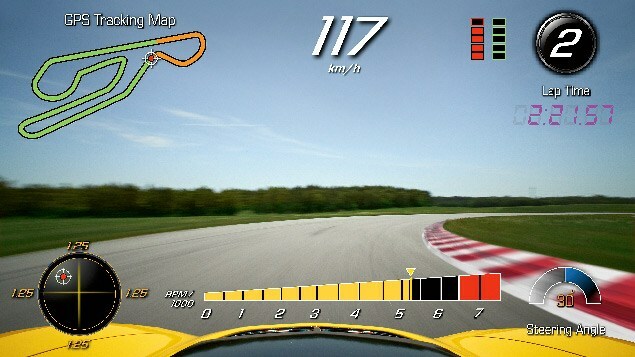 Winning the race isn’t just about raw power. Having the engineering and handling to use it will be what puts you over the top. 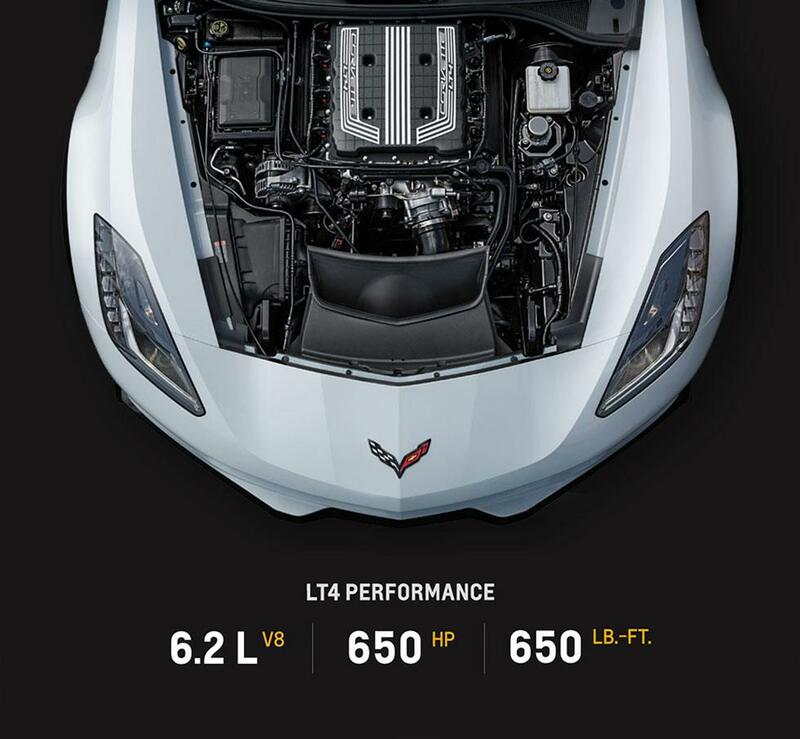 The 6.2L V8 engine is capable of an incredible 650 horsepower and 650lb.-ft. of torque. 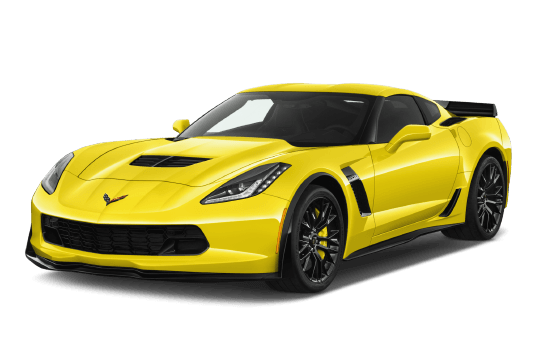 Partnered with advanced technologies like Direct Injection and Continuously Variable Valve Timing, the Z06 is capable of 96km/h in less than three seconds. 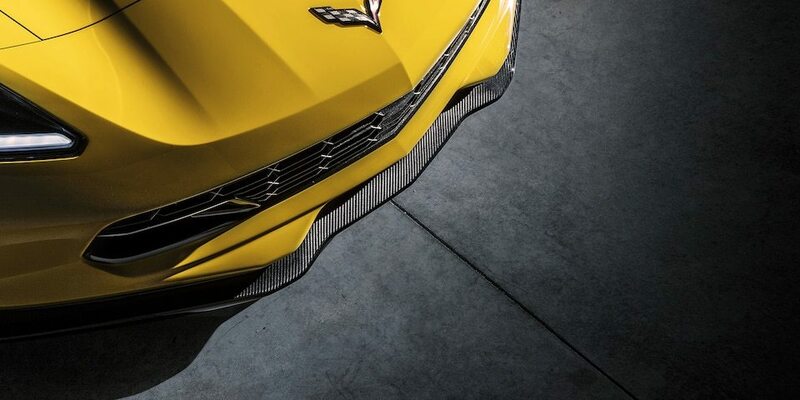 Handsome aerodynamic sculpting and provocative flowing lines suggest a level of sophisticated culture that is immediately challenged with the aggressive roar of its 650-horsepower engine. 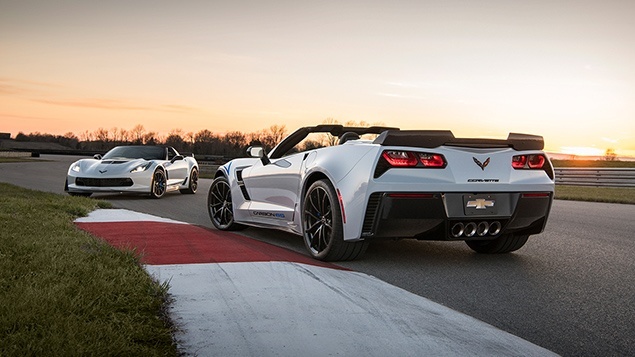 The 2018 Chevrolet Corvette was always meant to be a convertible, which means performance stays high even when the top’s down. 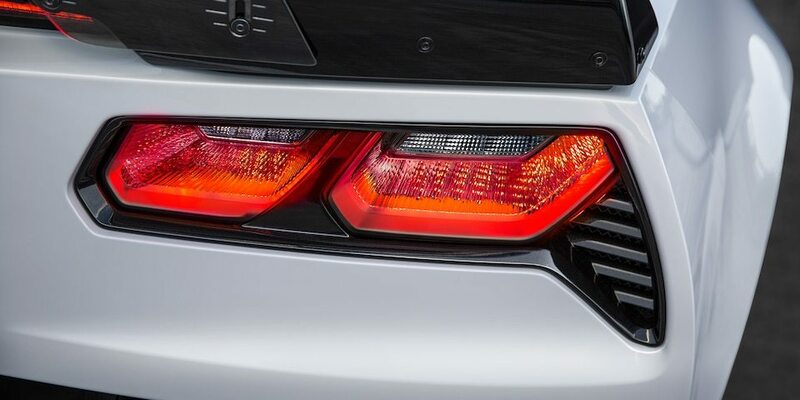 A rear spoiler- that this car actually uses -to stay firmly on the track. 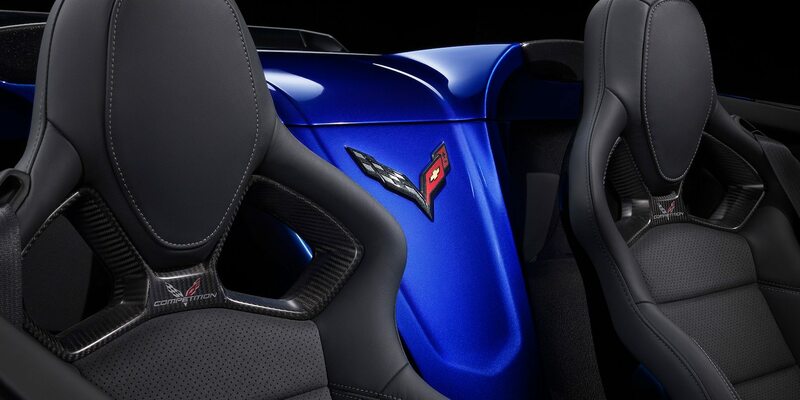 The Z06 features design elements which are as intuitive and functional as they are luxurious and attractive. 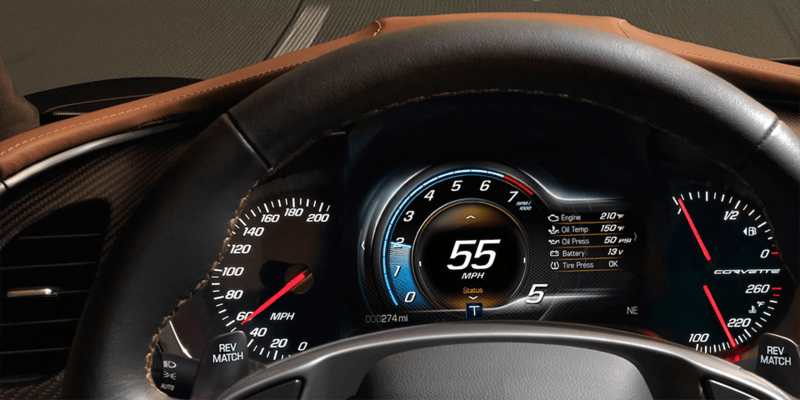 The flowing design of the driver-oriented cockpit and intutive instrument panel helps you stay focused on the drive. Available heated/ventilated front seats and dual climate control keep you and your passenger comfortable so you can stay focused on the journey.